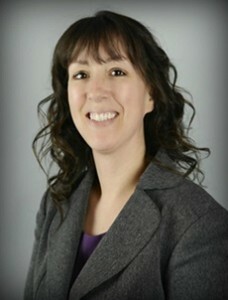 Debora has a strong knowledge of tax law and audit representation work. 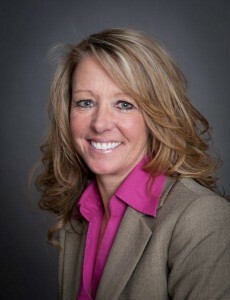 She has represented hundreds of clients under Federal and State audits. Her experience and knowledge can help a taxpayer during a stressful time of uncertainty. She obtained her Enrolled Agents License in January of 2009 authorizing her to represent taxpayers before the Internal Revenue Service. She is an Accredited Tax Preparer, and is a member in good standing of NAEA, NATP, and WSSEA. She became a fellow graduate of NTPI in 2011 and continues her education in advanced tax law and representation. helped taxpayers prepare for their audit. 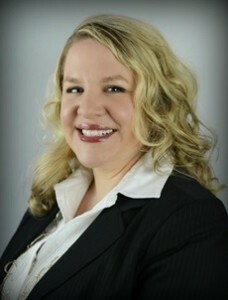 She joined the firm in 2012, and continues to further her education. to represent taxpayers before the Internal Revenue Service.